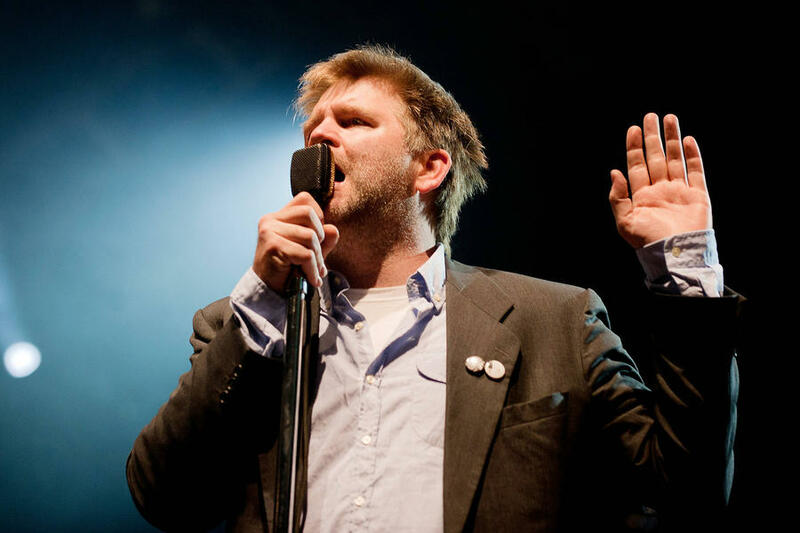 Dance stars LCD Soundsystem are curating and headlining a new music festival in Mexico. The Losing My Edge hitmakers are helping to launch the three-night Beach Vibes festival in the Riviera Maya next January (17). 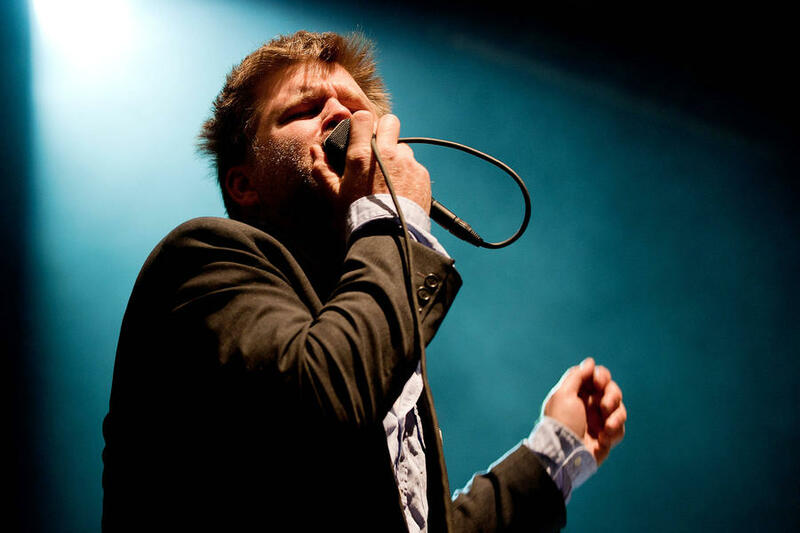 Created in partnership with concert company CID Presents, LCD Soundsystem will headline two nights of the event, and they have recruited Hot Chip, Run The Jewels and Holy Ghost!, as well as other acts for the remaining line-up. 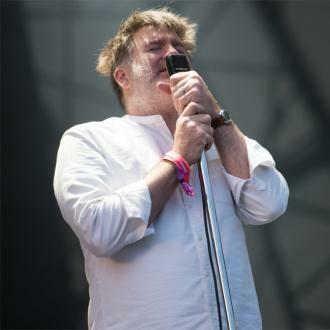 The Beach Vibes festival comes nearly a year after the band confirmed plans to stage a comeback after splitting in 2011. 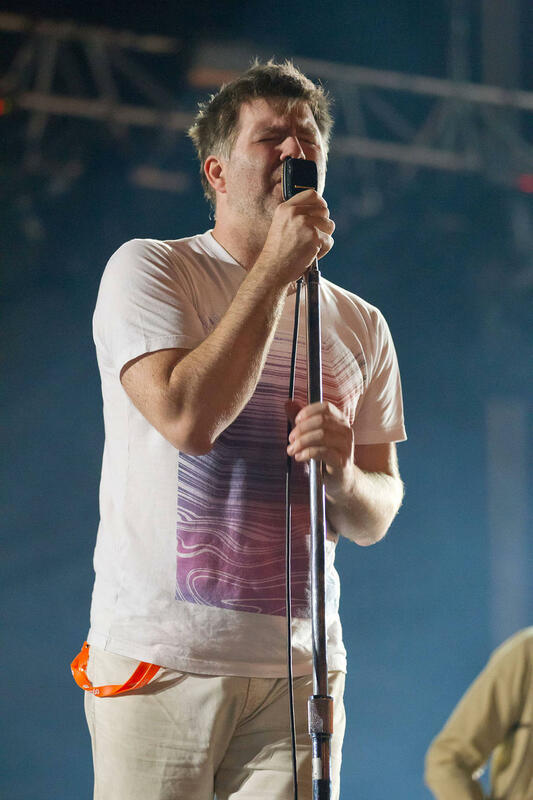 Since reuniting, they have been headlining sets at top music festivals Coachella, Bonnaroo, and next month's (Jul16) Lollapalooza. 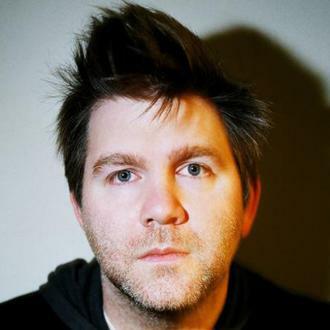 LCD Soundsystem's fourth studio album, their first since 2010, is slated for release later this year (16).